LAPD says Eric Holder, 29, walked up to three men outside Nipsey Hussle’s Los Angeles clothing store and opened fire. 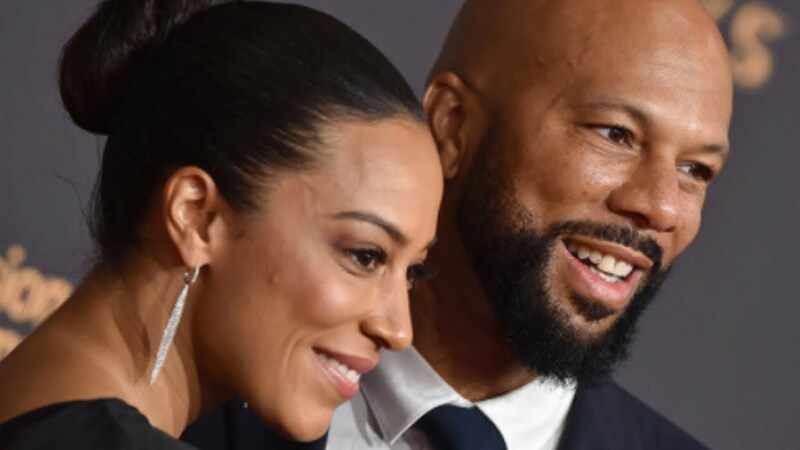 Fans noticed that Angela did not attend the Academy Awards with Common recently and did not attend the fourth annual Toast to the Arts event Common hosted with the Ayars Agency either. Tasha K. is FINE! 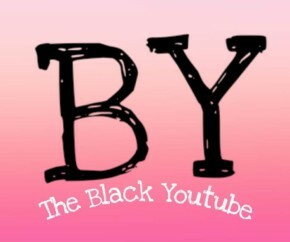 New VIDEOS dropping This WEEK.